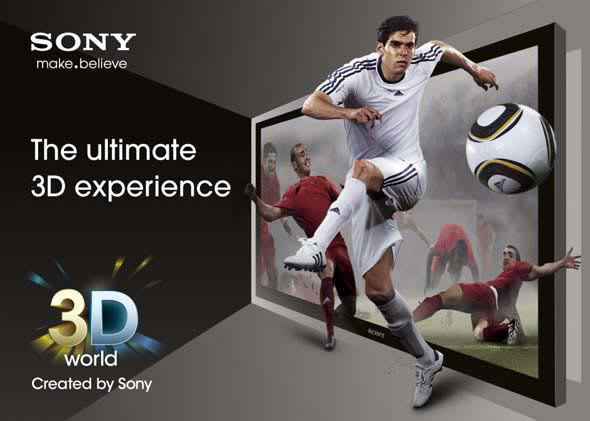 Sony used our High Def 3D print to launch its 3D World TV. Four different images depict ‘The Ultimate 3D Experience', '3D Gaming', '3D Movies' and '3D Sports' hung from lanyards to aid trade implementation. Hive worked closely with Crayon and Sony's PMC Charterhouse on concepts to translate them effectively to 3D print.